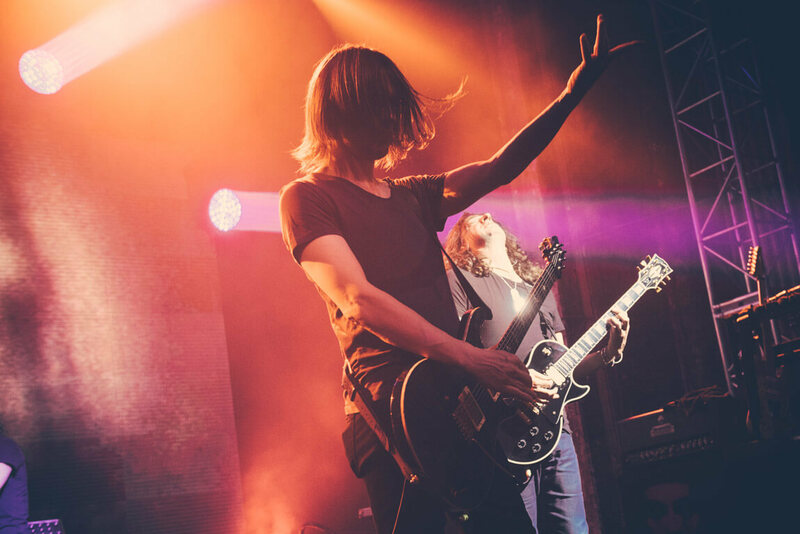 Steven Wilson has teamed up with Live Nation and Yahoo to live-stream his June 13th concert from Los Angeles. This is one of 365 concerts to stream over a 12-month period on the Live Nation Channel on Yahoo Screen. Fans will also have the freedom to stream the concert wherever they are through Yahoo Screen on iOS, Android, mobile web, desktop, and Smart TV platforms including Apple TV, Roku, and Xbox 360.